Let’s face it: most buyers aren’t going to serendipitously drive past your home, see your “for sale” sign, and add you to their short list. Instead, most buyers will find your property online, among a sea of other real estate ads. So, how do you stand out from the pack? 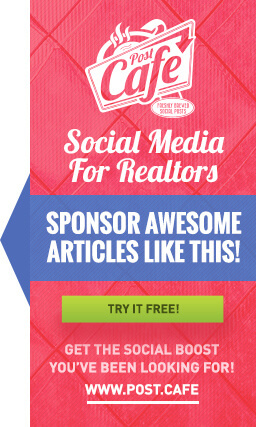 How do you rev up your real estate advertising? There are lots of little things you can do. Let’s dive in. 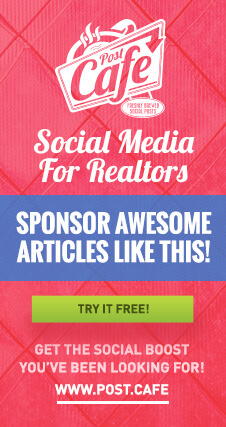 Real estate ads can be a dime a dozen. Learn how to make yours stand out from the pack. Your listing description can make your home seem tempting and enticing – or it can be just like all the others. Your realtor is usually responsible for writing your description, but you definitely have a say. Avoid going overboard with adjectives like “fantastic” or “spacious” – these are general terms that don’t mean much, especially since every listing wants you to check out their fantastic, spacious homes. The cliché is true – a picture is worth a thousand words. If you have great photos accompanying your ads for real estate, you already have an advantage over the competition (think blurry, slightly grainy cell phone photos taken in artificial lighting). To get the clearest photos, get them taken during the time of day when your home gets the best light. Open all the curtains and let the sunlight in. To make your home appear at its best, clear the clutter off all surfaces, and straighten/neaten things up. You can promote your listing yourself on your social media accounts, which could get you fresh leads. Your network of friends, family, and acquaintances can help you out by sharing your post. They might even know someone looking to buy with whom they could directly share your post. You can just post the link to your real estate listing along with a photo. You can also add a request for your network to share the post if they know anybody who’s looking to buy in your city or neighborhood. Your real estate advertising may not make or break your sale, but it can certainly help it along. With the right attention to detail, your ads can draw more interested buyers and bring in more leads. This can help you find the right person who will love your home as much as you do.